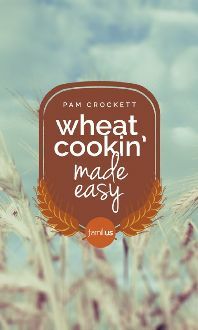 Finding 10,000 pounds of wheat delivered to her doorstep, grain cooking expert Pam Crockett knew she had to learn how to use it. 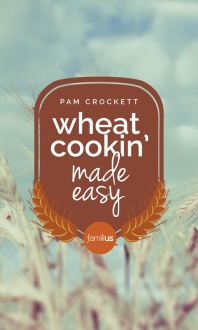 After cooking literally thousands of dishes over many thirty years, Pam become not only an expert on the whole wheat kernel, its history and its nutritional benefit, but she had become a grain gourmet. 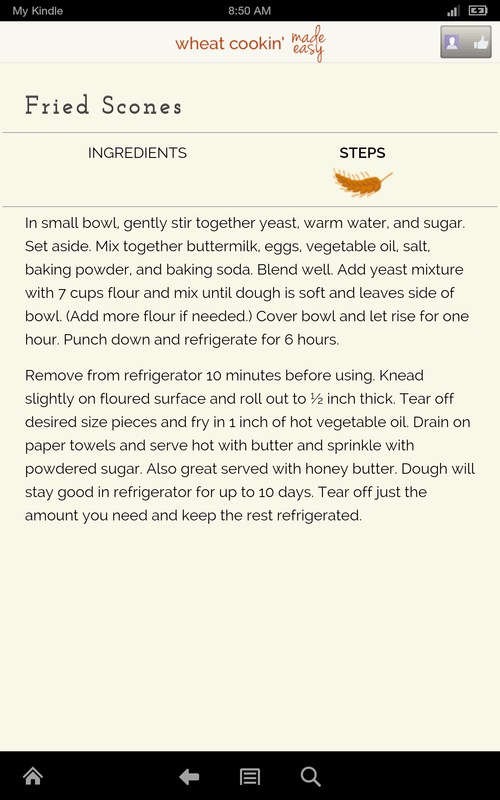 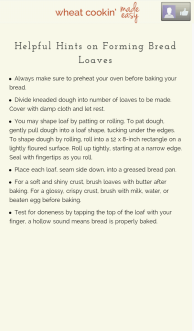 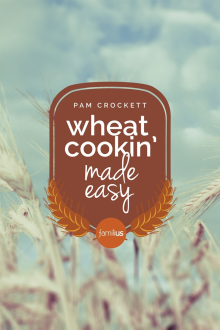 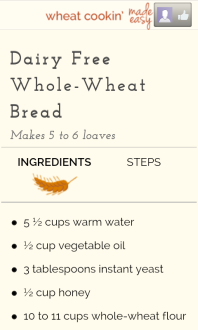 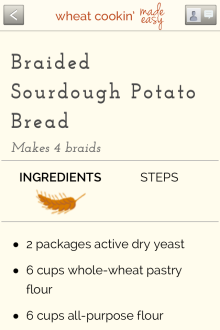 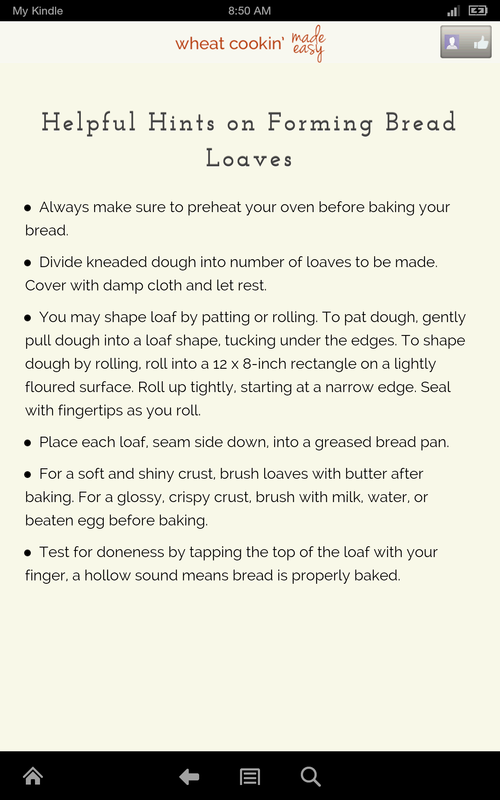 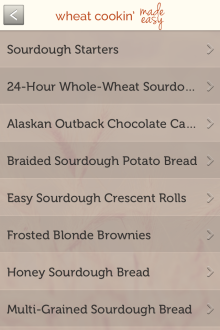 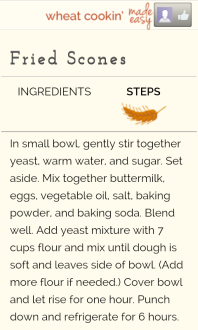 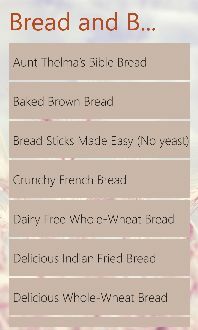 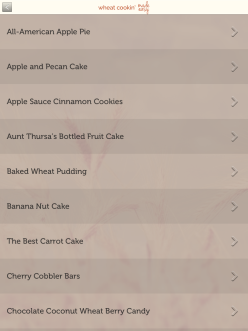 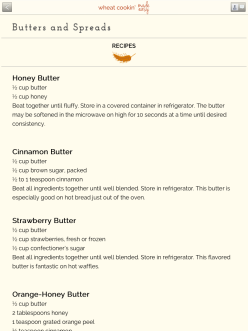 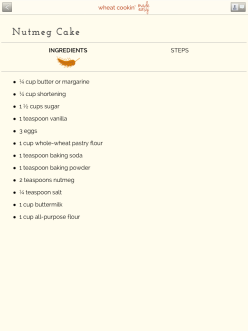 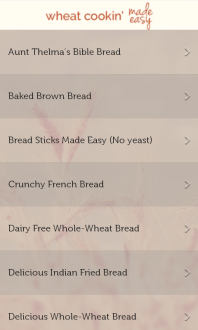 Now, with more than 250 recipes, Pam shares in the Wheat Cookin’ Made Easy app how to create the best, the most nutritious, the most delicious and, of course, the easiest and quickest recipes available for those interested in cooking with whole grain wheat. 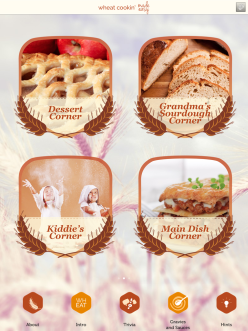 and recipes for the kids! 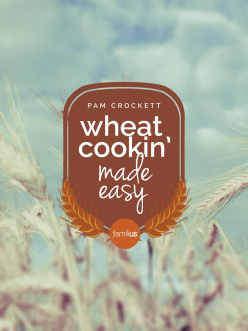 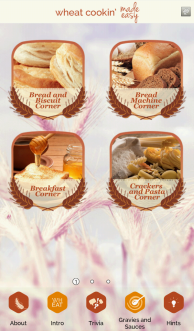 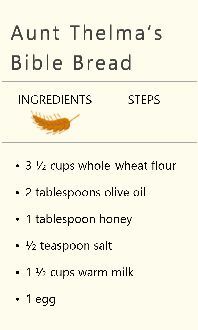 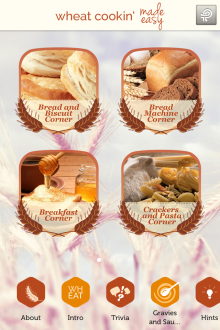 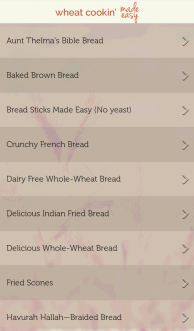 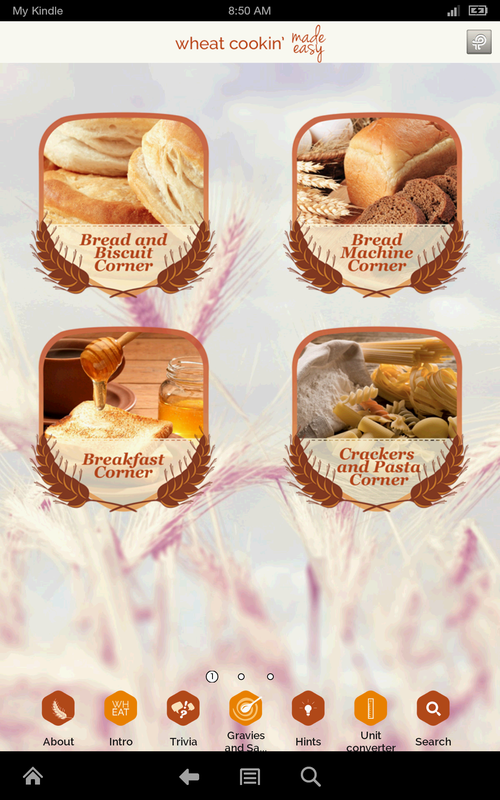 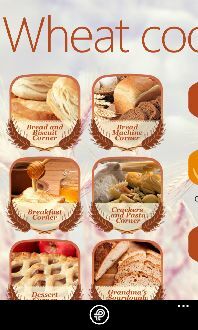 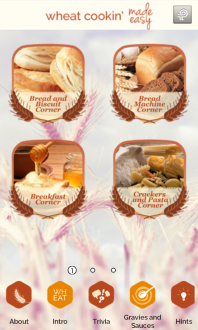 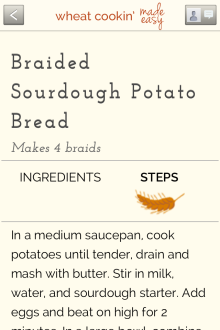 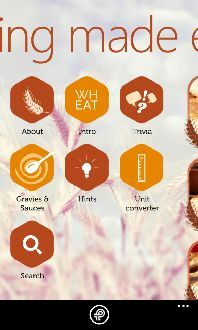 The Wheat Cookin’ Made Easy app is the most comprehensive wheat app ever created for the wheat connoisseur! 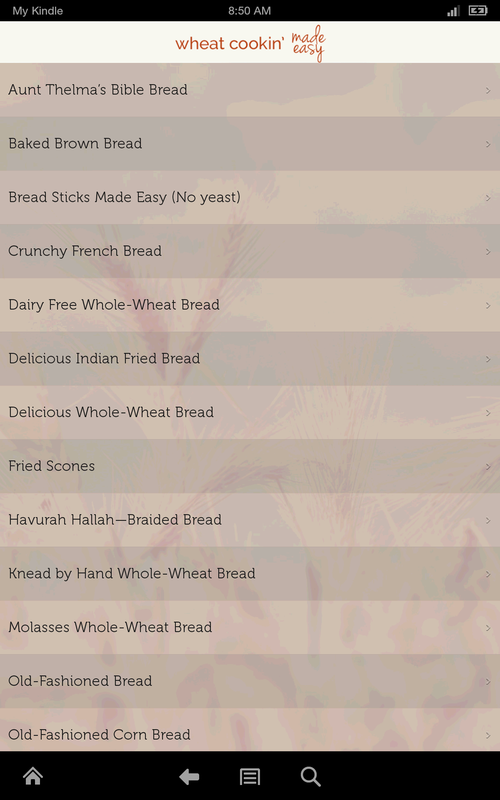 Let’s get crackin’!